BAN: NJPW Wrestle Kingdom 12 Preview~! 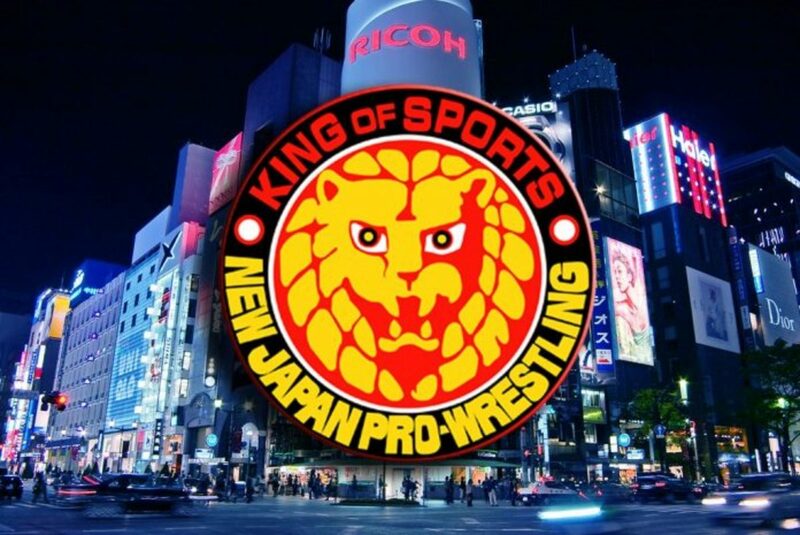 The original alternate returns with a look at the upcoming New Japan Wrestle Kingdom at the Tokyo Dome, including our predictions (aka the winds of title change). Plus, we talk about NOAH’s most recent Korakeun Hall show, this weekend’s AAW, and much more. It’s the show that’s already looking forward to the The Best of 2018 compilation -- it’s the Adam & Mike BIG AUDIO NIGHTMARE!